Larry Myhre is the Co-host, and a cameraman at Outdoorsmen Productions LLC. 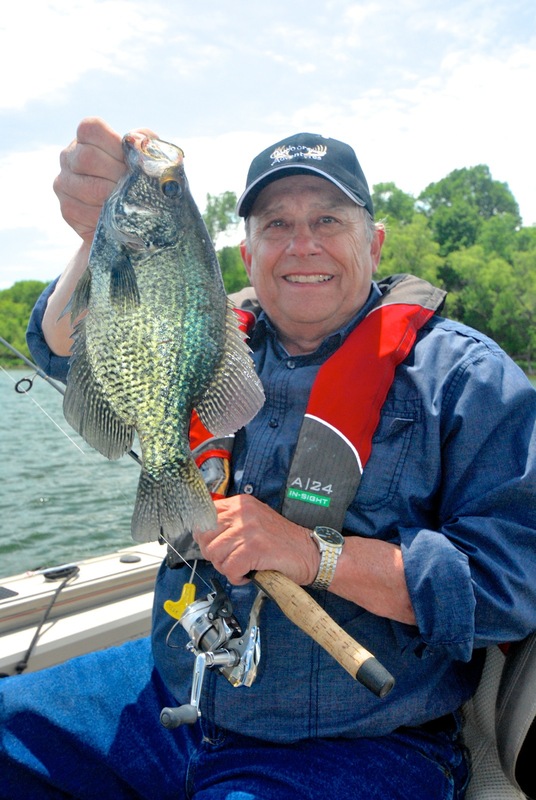 As an Outdoors Editor at Sioux City Journal, and former Editor-in-Chief at The Sioux City Journal, Larry has had a long career in the journalism business. Larry is an avid photographer and lives in Sioux City Iowa. Avid hunter, fisherman, trapper & former fishing guide. Graduate of the University of South Dakota. Retired Editor, Sioux City Journal, Outdoor Writer, Sioux City Journal, The Outdoorsmen Magazine & Siouxland Outdoors. 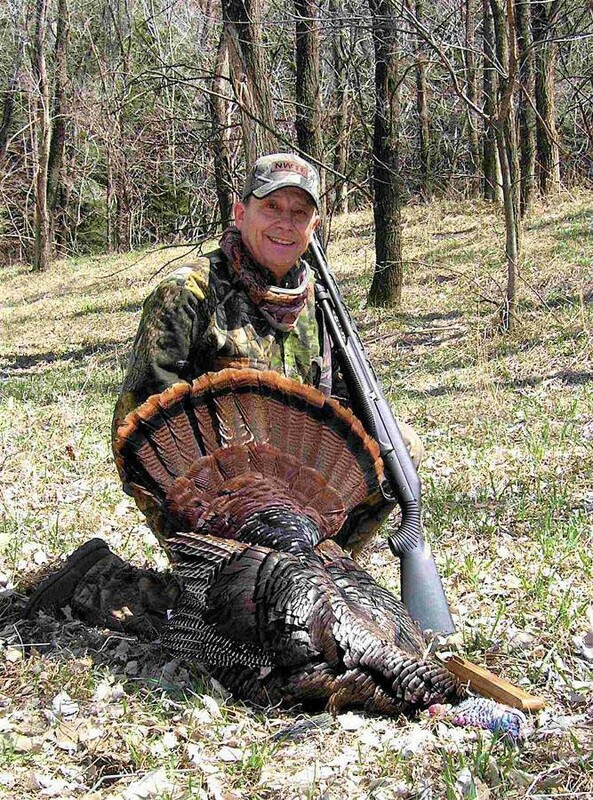 Contributing Writer to Mid-West Game & Fish. Member: of the Outdoor Writers Association of America (OWAA). Member: The Association of Great Lakes Outdoor Writers (AGLOW).